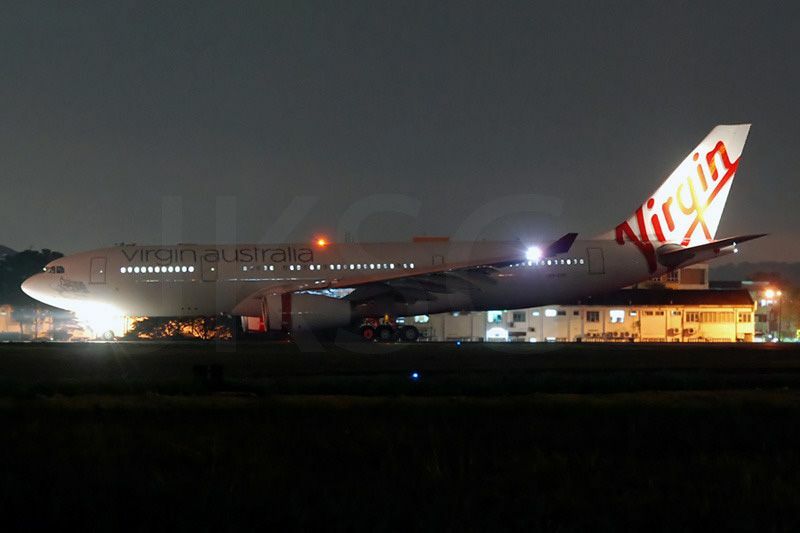 We've now caught the first look at the new Virgin Australia logo and livery, snapped on an Airbus A330 – see the pic below, and then click to our story for more. Virgin Blue will shift its assault on Qantas into high gear today when it relaunches as Virgin Australia and welcomes the first of its new Boeing 737-800 'Next Generation' aircraft, fitted with new business class and economy class seats. At a press conference to be held at the carrier’s Sydney Airport terminal at 10am this morning, Wednesday May 4th, Virgin Blue Group CEO John Borghetti and Sir Richard Branson will unveil the new Virgin Australia brand. It's the next step in Borghetti's ambitious ‘Game Change’ programme – with which he aims to snare up to 20% of Australia’s domestic business travel market. As part of Borghetti’s push we’ve already seen the forthcoming launch of daily flights between Sydney and Perth; new business class seats with an inflight menu designed by award-winning chef Luke Mangan; a fast-track lounge at Sydney Airport with valet parking, an express security lane and a kerb-to-lounge time of under two minutes; and stylish new uniforms for Virgin Blue flight attendants and crew. But there's plenty left in the barrel. Here’s a rundown of what we’ll be looking to see today. Australian Business Traveller will be attending this morning's press conference and will bring you live updates over Twitter – follow us on @AusBT or watch for the #virginblue, #newvirgin or #virginaustralia hashtags. For the past few weeks the safest bet in town is that Virgin Blue's new brand would be Virgin Australia: they've registered the trademark with a new logo, they've taken ownership of the VirginAustralia.com.au Internet address and reportedly the @VirginAustralia Twitter account. And in a classic 'oops' moment, for several hours on Friday the online booking system for Virgin Blue's international arm V Australia accidentally showed domestic connections operated by Virgin Australia. (You can read our detailed analysis of the logo and Virgin Blue's options). 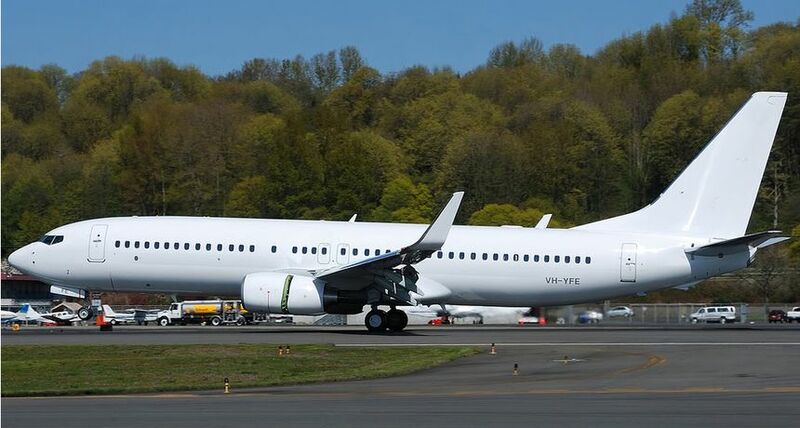 Virgin Blue's most recent aircraft deliveries have all been painted stark white, but today we'll see the arrival of the Virgin Australia's first Boeing 737-800 adorned with some version of new logo and colour scheme. Don't expect this to be anything like the airline's current red-dominated paintwork – think white, with highlights of red and purple and flashes of silver. 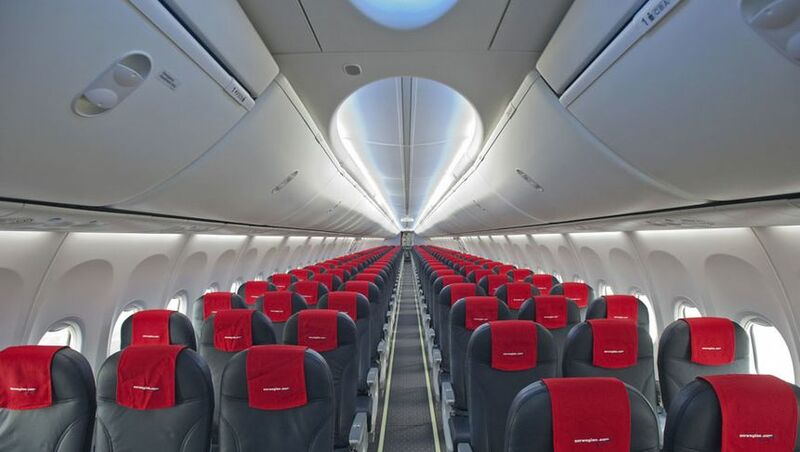 The factory-fresh Boeing 737-800s which Virgin Australia is adding to its fleet will come fitted with a futuristic Sky Interior cabin designed by Boeing and based on the interior of the revolutionary Boeing 787 Dreamliner (which Qantas expects to start flying in 2012). The cabin represents a major makeover for conventional aircraft interiors by embracing organic curves and soft colours to make the cabin lighter and brighter, as well as looking ‘softer’ and more spacious. Virgin Blue will be installing video screens for every seat, even economy. Borghetti trumpeted Virgin Blue's new Airbus A330 business-class seats in February, which will be introduced on the Sydney-Perth flights, but chose to keep his powder dry on the look and design of the economy class seats. We've already seen a teaser image on the Virgin Blue website, which also tells us the seats will be covered in 'luxury leather', with over 18 inches in width and legroom from 30 to 32 inches. Virgin Australia's lounges at Melbourne and Brisbane airport are undergoing renovations, and we expect today's event will include details on improvements to both lounges. Tipped for Melbourne is streamlined lounge-to-gate access with a dedicated security channel for the benefit of Virgin Australia's premium passengers. Virgin Australia also has three new airport lounges on the cards: one at Coolangatta has been announced, so we hope to hear which other two airports will be getting The Lounge treatment. There are already plans to overhaul the Velocity Rewards frequent flyer program this year, with John Borghetti going so far as to call it the "launch of a new loyalty program" which could even see the Velocity brand ditched entirely. How much of that will be revealed today is unclear but some announcements are on the cards. The airline is believed to have formed an alliance with the Coles FlyBuy program, under which members could earn Velocity points for each dollar spent at participating FlyBuy outlets including Coles, Target, Kmart, Liqourland and Budget car rentals. 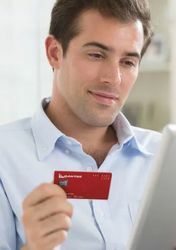 The Virgin Blue-Coles FlyBuy partnership would allow each company to take on its larger competitors of Qantas and Woolworths, which already enjoy a highly promoted dollars-for-points deal between the Woolworths Everyday Rewards Card and Qantas Frequent Flyer programme. Comment on "Virgin Blue to relaunch today as Virgin Australia"